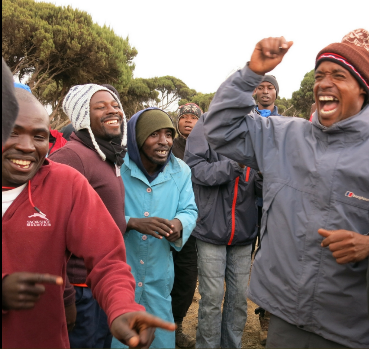 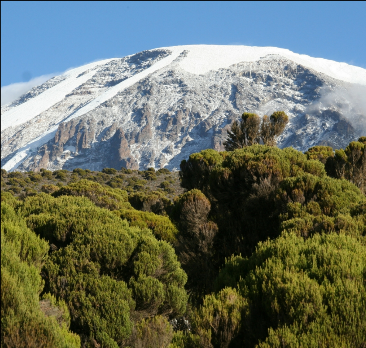 Take on the ultimate challenge and climb the famous Mount Kilimanjaro, one of the tallest mountains in the world. 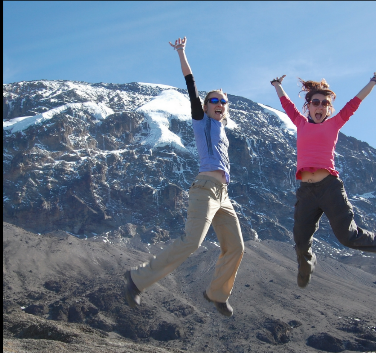 This incredible adventure will take you through some of Africa’s most beautiful and untouched wilderness. 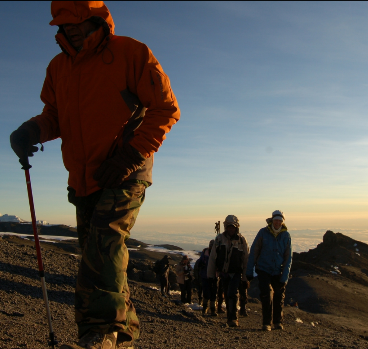 As you reach the summit you will be rewarded with spectacular views and a true sense of achievement. 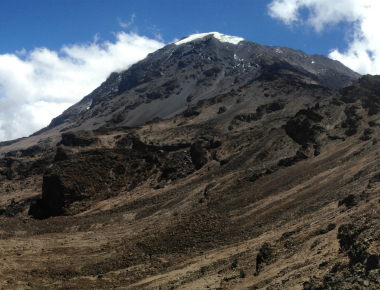 Trips run all year round which means you can spend New Year’s Eve climbing to the summit, to find out more about this incredible trek just visit the tour operator’s website here.